Bekins Van Lines recently hired Paul Salmon as the Eastern Regional Sales Director. 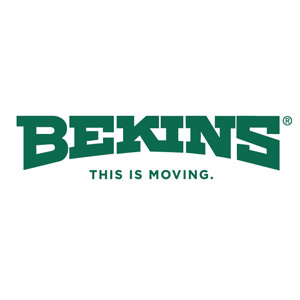 Salmon will oversee the growth of COD sales revenue for Bekins agents in the eastern region as well as assist with National Account sales acquisition and management. In addition, he will advise agents on sales and marketing strategy and serve as a liaison between agents and the van line.